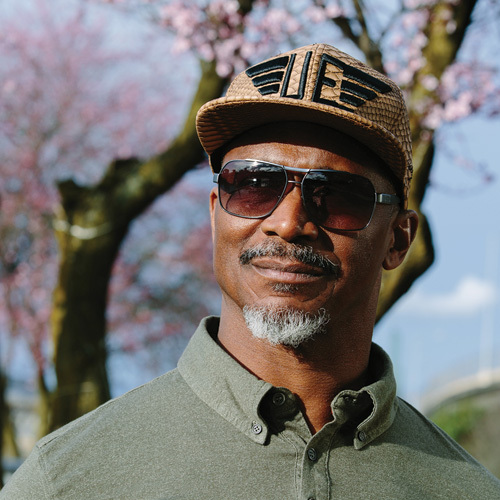 Karl Denson’s Tiny Universe is back in action with an extensive tour this Winter. The run of shows—being dubbed “Running With The Diesel”—will give fans from the Southeast, Midwest and West Coast the chance to experience what is highly regarded as one of the best live bands on the planet. Karl, who now serves as the saxophonist in The Rolling Stones, is fresh off a tour with the legendary rock band that included the highest grossing concert festival of all time, Desert Trip. With KDTU, he’ll be showcasing material from his forthcoming studio album, due in early 2017, as well as previous acclaimed KDTU recordings like 'New Ammo' and ’The Bridge.' The current KDTU touring lineup is comprised of Richmond guitarist DJ Williams, Soulive drummer Alan Evans, Greyboy Allstars bassist Chris Stillwell, Crush Effects keyboardist David Veith, Seattle trumpeter Chris Littlefield and ace slide and lap steel guitarist Seth Freeman. Local Musician Cousin Curtiss to opens the show at 7:30 pm.